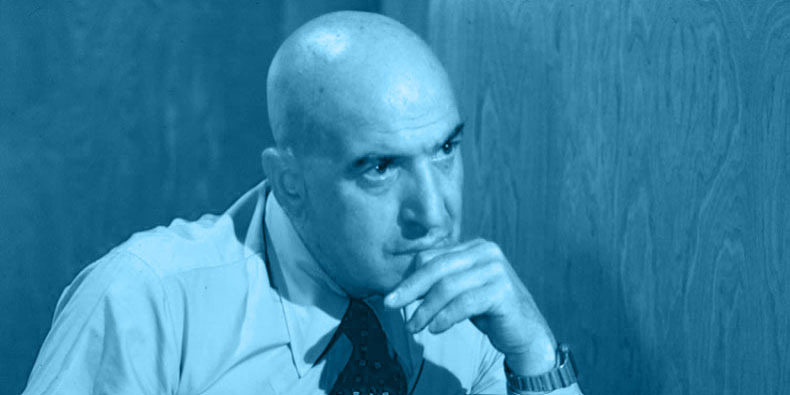 So… what do we know about Telly Savalas? 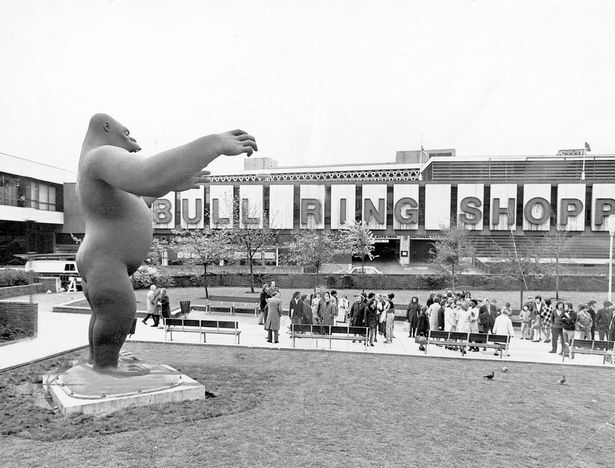 In one of the greatest ever “phoned-in” performances, Telly Savalas extolled the glories of 1970s Birmingham. A classic of its genre. Telly also voiced films on Aberdeen (q.v.) and Portsmouth, and the story behind them is fascinating. Kojak was easily the best of the “had to sit through it” programmes that preceded Match of the Day back in the early seventies. Sitting through Ironside and Cannon was purgatory to a footy mad kid. Loved his Big Joe character in the iconic Kelly’s Heroes. Even better than Starsky and Hutch? I think not! Which may account for why she was playing Ol’ Television’s 1975 disco waxing ‘Who Loves Ya Baby?’ as she emerged from the shower after a ‘Telly Savalas’ wax job in that scene in ‘The Break-Up’. You know, that scene. The City Council is currently spending vast sums levelling this monstrosity junction by junction and restoring some semblance of equality to pedestrians. Mind you, Coventry’s solution is even worse! Surprisingly up-to-date that Aberdeen one. He’s only managed to curse two entire industries (shipbuilding, d. 1992 and textile d. c. 2004), though how long the last remaining paper mill will cling on is moot. I can’t quite decide where I stand on Starsky and Hutch v. Kojak, but the latter was my mum’s favourite so that meant loads more sweeties. But we can be sure that there will not be many on here disagreeing about Ironside or Cannon. And yes, Kelly’s Heroes was my birthday treat when it came out. Big Joe and Archer Maggott. Great actor. Wasn’t Trini Lopez in Kelly’s Heroes, or am I mixing it up with the Dirty Dozen? Bobby whilst awaiting Match of The Day in wonderful pre Shearer era I would scuttle through the hedges of Hartlepool seeking a discarded Teenage Mongoose . Academy award nominee for his role in the Birdman of Alcatraz. This YT clip is bloody awful. @Peter: I thought you were perhaps an H&E subscriber? Was his brother also in Kojak? Was doing a crossword a week ago, and the clue was “70s role for Telly Savalas.” I confidently wrote KOJAK in the last five letters, and then scoured every nook and cranny of my brain, but could not find his first name anywhere. Took nearly all the crosses to finish. Came across all Greek in the earliest episodes of Kojak, saying things like “τίποτα”. The network soon put a stop to that subversive foreign nonsense. @Bobby – Kojak ran from August 1974 through to 1978, Starsky and Hutch from April 1976 to 1979, so Kojak wasn’t ‘that’ early 70s, and there was a fair bit of overlap. Was apparently livid at Steve Malkmus (q.v.) for being overlooked in favour of Yul Brynner as the subject of his minor hit, “Jo-Jo’s Jacket”. Real problem was his name didn’t scan, though. Hmmm, so you were right all along. I wish I had a pound for every time that particular comment had been posted on this site. I’d have a pound. When not wearing his Kojak mac he was Blofeld and Pontius Pilate. Covered ‘If’, a song by Bread.